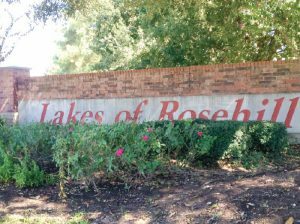 Lakes of Rosehill – Peel Inc.
See the advertising page for more information on our rates and discounts. Mgmt Companies & Homeowner Assoc. © 1998 - 2019 · PeelInc.com.